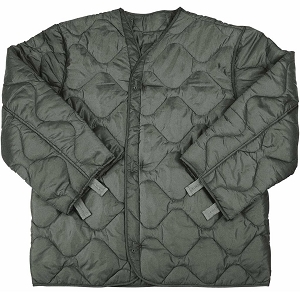 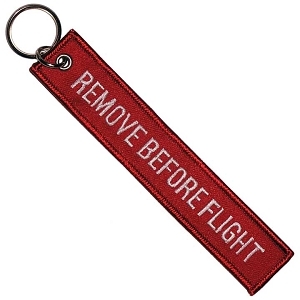 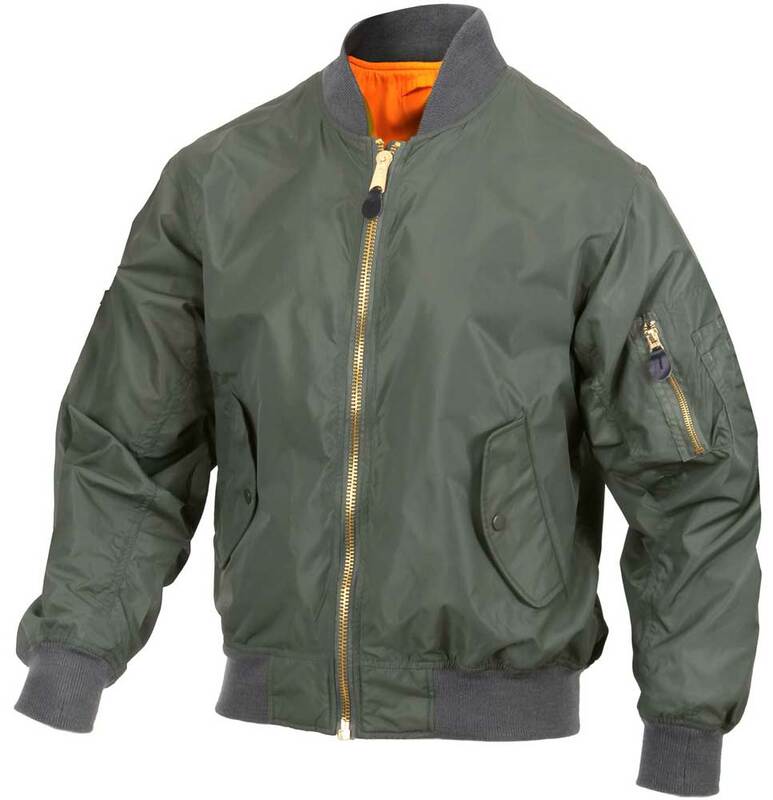 New light weight MA-1 Nylon Bomber Flight Jacket is similar to the standard MA-1 without the polyfill insulation. 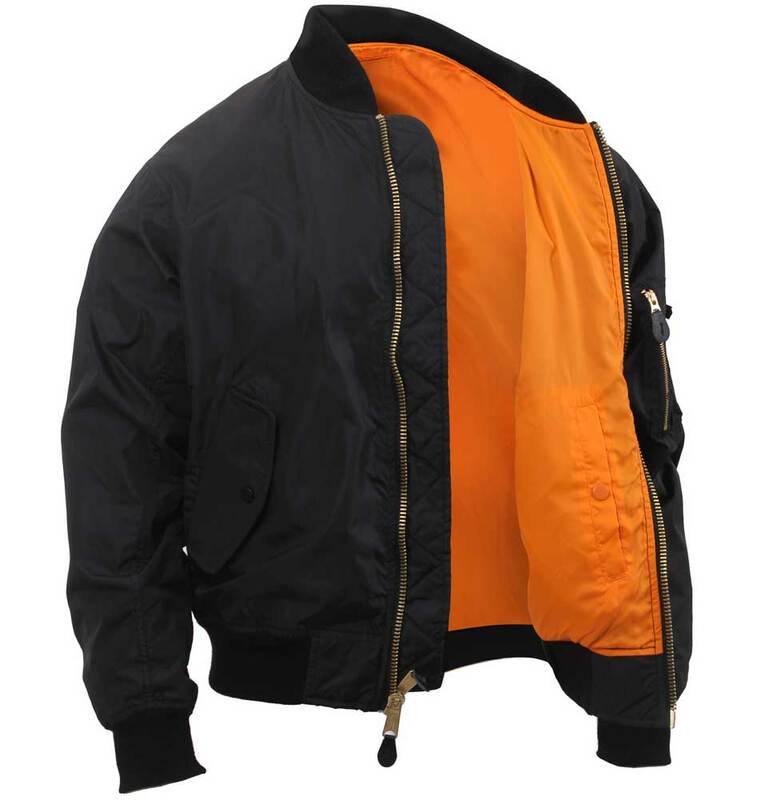 Features a fully reversible emergency orange lining, ribbed knit collar, 100% nylon water repellent outer shell and 4 front slash pockets. 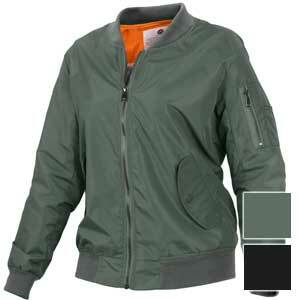 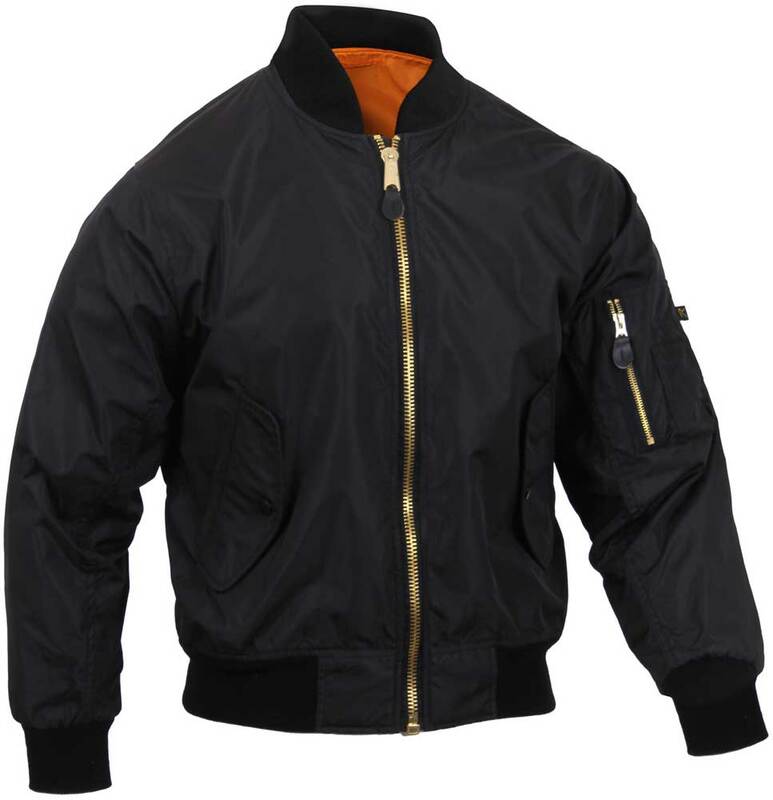 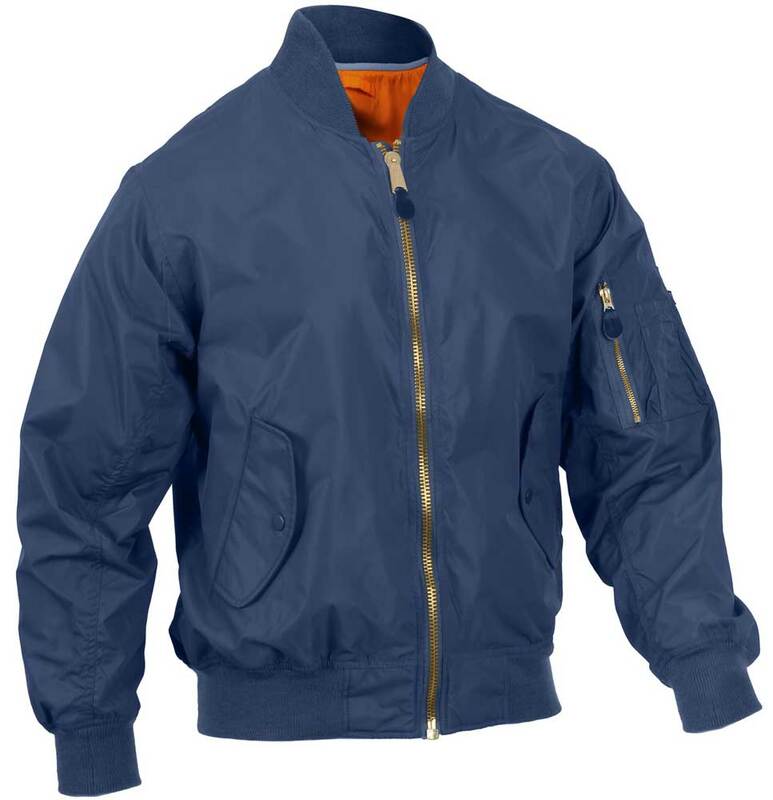 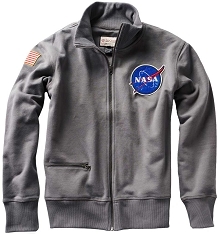 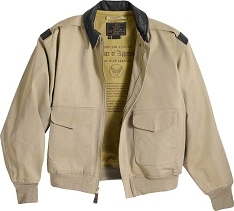 The classic military style flight jacket has a full cut and is available in sizes from Small - 3XLarge.